The Soap pilot plant is of a novel design from ADH ISAKTHI to help the innovators design their products with ease and comfort. 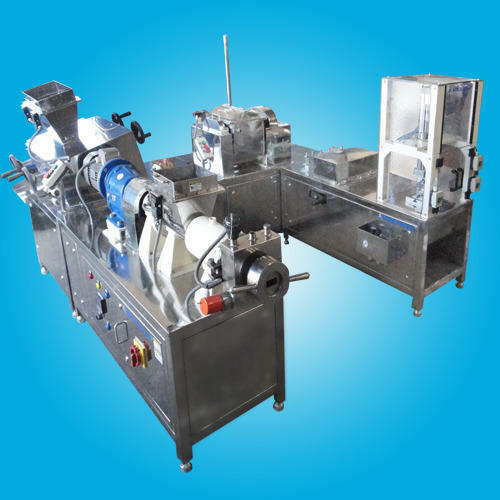 The design of the machine is such that the trials will match to the main line products. This enables scaling up accurately. The system is mounted on a common table. The table is designed ergonomically to suit to the customer requirement enabling for easy movement of the equipments. 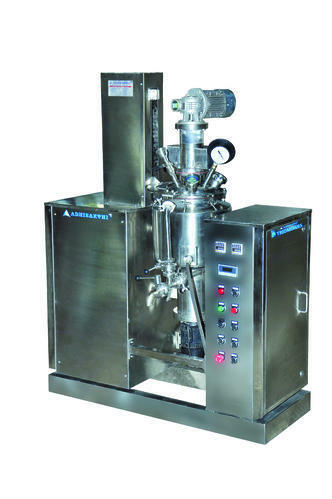 The skid mounted full cream pilot plant comprises of the entire set of main mixing vessel supported by phase kettles, heating system,Vacuum pump, Electrical heating system. Material from the phase vessel will be transferred to the main mixer by vacuum. Options of changing the stirrers between Semi contra, contra, anchor, paddle, schowl’s , propeller etc. are provided depending upon customer preferences.